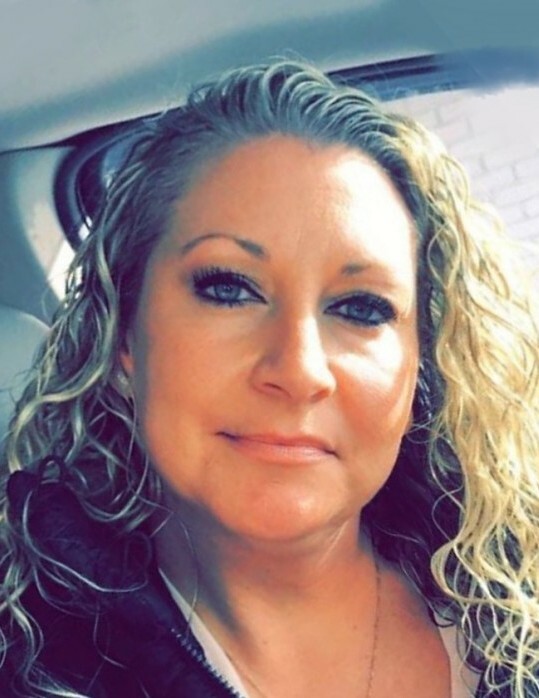 Rebecca Walsh Borosky, 38, of Carbondale, died Saturday, January 12th. She was the wife of Matthew Borosky. Born in Carbondale, daughter of Francis P. and Jeanne Wilbur Walsh, Carbondale, she was a graduate of Carbondale Area High School; and she attended the Career Technology Center, Scranton, where she obtained her LPN license. She was a member of Saint Rose of Lima Church, Carbondale. She enjoyed watching her daughters' softball games. She loved animals, especially her dogs Lila and Toby. She was a loving mother, and her children meant the world to her. Also surviving are one son Devin, Carbondale; three daughters: Kierra, Aubrey, and Brenna, all at home; two brothers: Francis Walsh, Macungie; and Josh Walsh, Carbondale; one sister: Michele Carson, Carbondale, and several nieces, nephews, aunts, and uncles. She was also preceded in death by a sister: Marybeth Novobilski. Private prayer services will be held Friday, January 18th with interment in Our Mother of Sorrows Cemetery, Finch Hill. Friends may call Thursday, from 4 to 7 pm at the Brennan & Brennan Funeral Home, Inc., 55 Lincoln Ave., Carbondale.